July 25th marks one of the most notable days in our calendars here at BB – National Cheese and Wine Day! 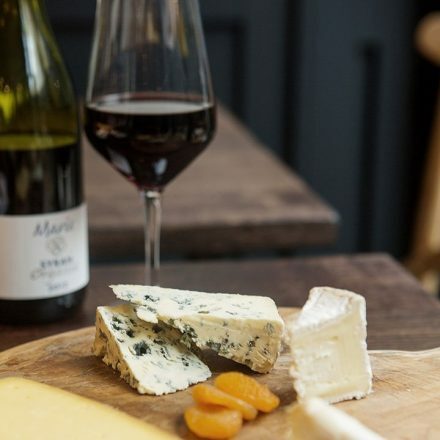 To celebrate we’ll be ordering our signature cheese platter alongside a bottle of our favourite red wine. Join us today and you can enjoy a special selection of five cheeses hand-picked for us by award-winning cheese monger, and good friend, Eric Chariaux. Our homemade pear & apple chutney makes the perfect accompaniment. We can’t think of a better way to spend this beautiful summer day.